News of Gottlieb's imminent departure sent immediate ripples through the stock market, with biotech stocks falling. Under Gottlieb's watch, the FDA has approves a record number of experimental pharmaceutical products. More importantly, though, Gottlieb was arguably viewed as more of a champion of patient rights and health than his predecessors. He was not afraid to take on the tobacco industry and made curbing teenagers' use of electronic cigarettes one of his top priorities. In fact, in September 2018, a statement from Gottlieb declared e-cigarette use to be an "epidemic" among teens. 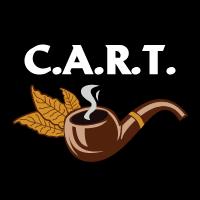 Said Gottlieb in his released statement, "The FDA won't tolerate a whole generation of young people becoming addicted to nicotine as a trade-off for enabling adults to have unfettered access to these same products." In November, the agency placed new restrictions on e-cig flavors, and less than two months ago, Gottlieb threated to remove e-cigs from the market entirely. In late July 2017, Gottlieb introduced a bold initiative to reduce the nicotine level in cigarettes to non-addictive levels. Even with adult-use smoking rates in the U.S. hitting an all-time low of 14% in 2017 (about 34 million adults), down dramatically from the 42% of adults who smoked in the mid-1960s, the FDA Commissioner opined that reducing addiction to tobacco cigarettes, and thereby curbing their use, would do more for disease eradication and reduction than all of the medicines they would approve. More recently, Gottlieb and the FDA cracked down on cannabidiol (CBD) use in food and beverages. CBD is the exceptionally popular nonpsychoactive cannabinoid that can be derived from the cannabis plant or hemp plant and is believed to offer medical benefits. The passage of the Farm Bill, which legalized hemp and hemp-based CBD products, opened the doors for increased CBD sales, but the FDA was quick to put its foot down on the CBD as a food and beverage additive given that little FDA-approved testing has been done on cannabidiol. The tobacco, hemp, and marijuana industries are, or are expected to be, huge, but Gottlieb has been uncompromising on his advocacy of patient health and rights. Unfortunately, his departure might mean the end of many of these fights. The immediate reaction in 22nd Century Group (NYSEMKT: XXII), which declined as much as 33% in less than an hour after news of Gottlieb's resignation broke, speaks volumes. Known best for its plant biotechnology that extends into the tobacco, hemp, and cannabis industries, 22nd Century Group in December filed its modified-risk tobacco product application with the FDA. Its proprietary product is a Very Low Nicotine Content (VLNC) cigarette which contains 95% less nicotine than traditional tobacco cigarettes. VLNC cigarettes were targeted at Gottlieb's July 2017 initiative to lower nicotine content to sub-addictive levels. But with 22nd Century Group already facing a number of hurdles – i.e., the market for VLNC cigarettes might be minimal, since users smoke tobacco products to get a nicotine high -- Gottlieb's departure may completely end the push for low-content nicotine cigarettes. Without Gottlieb's presence, e-cigs would may also have new life. As the price of tobacco cigarettes have climbed, vaping product prices have declined, allowing these products to become popular with younger adults that don't have as much disposable income. According to data from the Centers for Disease Control and Prevention, sales of Juul Labs' flash-drive-like vaping device rose by 641% in just one year (2.2 million devices sold in 2016 to 16.2 million devices sold in 2017). Today, approximately 75% e-cig sales nationally are attributed to Juul. This rapid sales growth and superior market share is a big reason why Marlboro maker Altria (NYSE: MO) announced a $12.8 billion investment in Juul this past December, taking a 35% stake in the company. 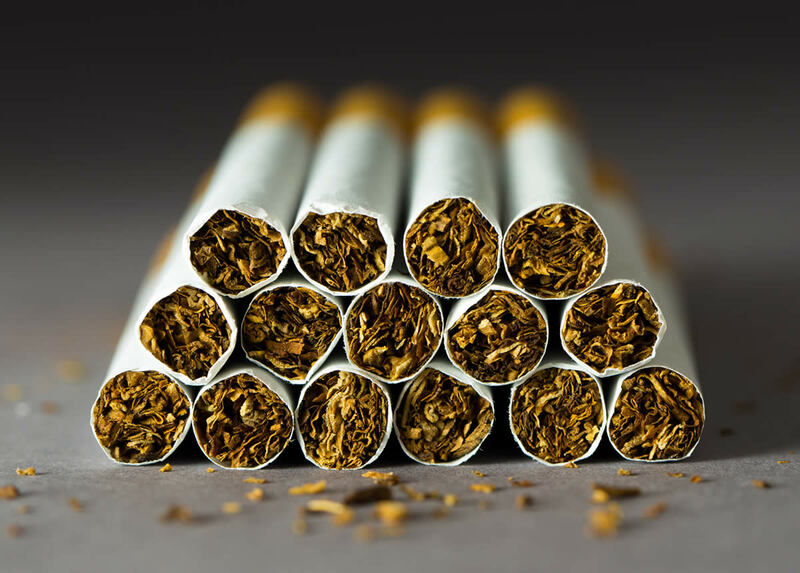 Altria has increased the price of tobacco products to help offset declining cigarette shipment volumes, but needs new sources of growth to really preserve its long-term outlook. Juul accomplishes this, and Altria will be doing its part by placing Juul vaping pods alongside its Marlboro cigarettes on retail shelves. No Gottlieb potentially means nothing to stand in the way of Altria or Juul from reaching young adults. We could even witness a change in how CBD or medical cannabis is viewed at the FDA once Scott Gottlieb is gone. As a refresher, the FDA approved its very first cannabis-derived drug this past June: GW Pharmaceuticals' (NASDAQ: GWPH) Epidiolex. After multiple late-stage studies where Epidiolex regularly led to between a 30% and 40% reduction in seizure frequency from baseline, it made the FDA's decision to approve GW Pharmaceuticals' lead drug easy. But shortly after this CBD-based drug was given the green light, Gottlieb noted that "[W]e do regulate compounds that are making drug claims and we regulate botanical use of marijuana. We have approved compounds derived from marijuana, but there is no demonstrated medical use of botanical marijuana. That's the bottom line." In effect, Gottlieb and the FDA viewed GW Pharmaceuticals' approval as a true one-off, with CBD having no other recognized benefits, whatsoever. With new leadership at the helm, CBD, or medical marijuana as a whole, could receive another look, or at the very least be granted expedited testing that could expand or modify its use. As a whole, I believe Gottlieb's advocacy will be sorely missed in Washington. But from an investment standpoint, Big Tobacco, electronic cigarette makers, and the cannabis industry have to be pleased with his departure.